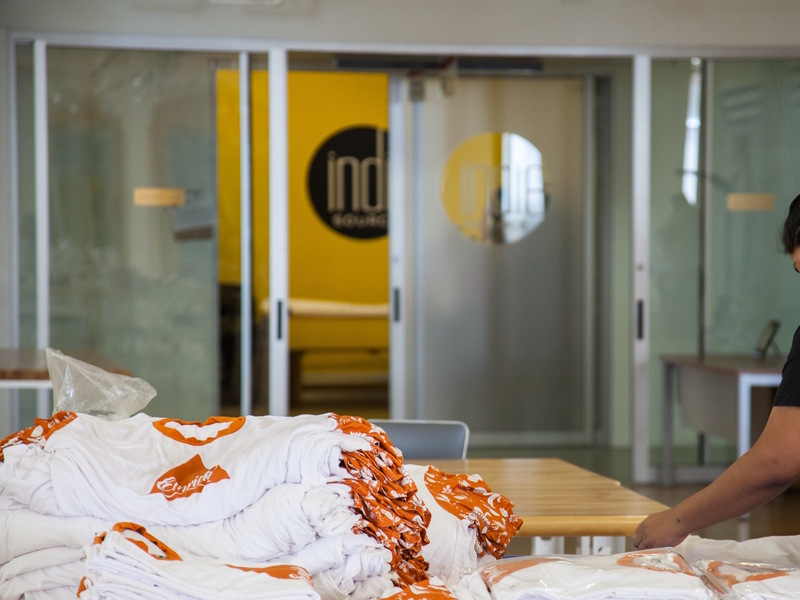 As American Apparel layoffs begin, Los Angeles clothing manufacturer Indie Source is poised to hire. Today, American Apparel has started the mass layoffs that will leave thousands of Los Angeles clothing manufacturer workers wondering where to turn for work. I know this because dozens of them showed up at our factory this morning looking for employment. 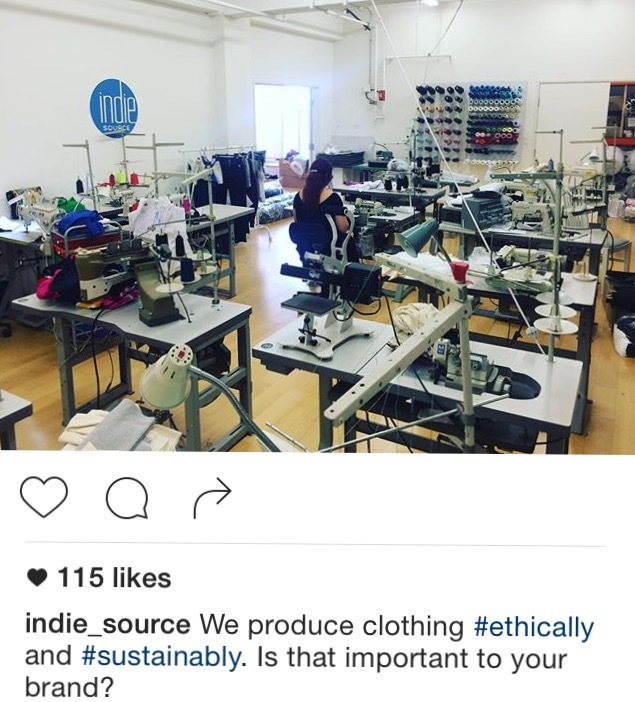 We need U.S. fashion brands to make commitments to moving production here to Los Angeles clothing manufacturers. These workers are extremely talented, loyal and ready to take on a new challenge. While we can support some of the workers, there has been over 2,000 jobs lost all in one day. This requires a massive shift in the way we do business. Today less than 3% of US fashion brands produce in the United States. If we could bump that percentage up, only slightly, all jobs could be saved. 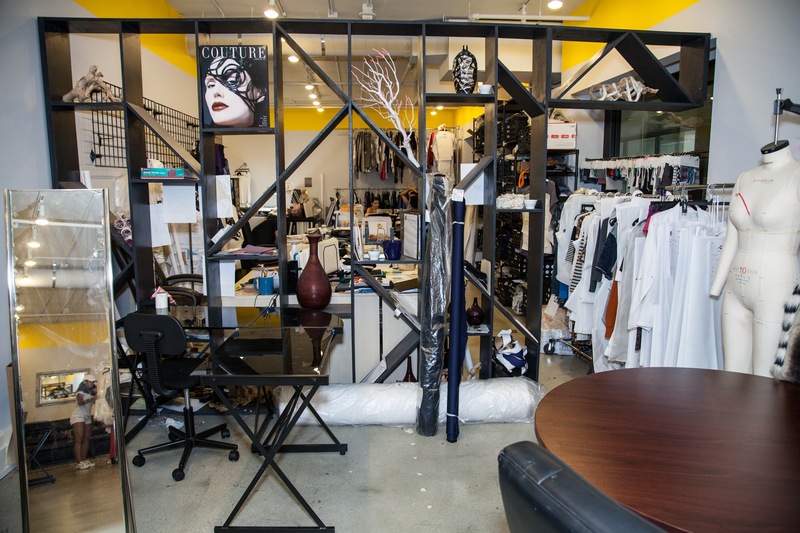 We’re asking U.S. fashion brands producing abroad to give Los Angeles clothing manufacturers a shot. But not just for that fuzzy feeling that will lead to more American jobs, but because we believe it’s in many U.S brands’ best interest to produce domestically. We will perform a cost-benefit analysis using each brands’ current cost structures to show that it makes sense to produce in the U.S. financially. We’ll review the costs associated with overseas and compare them to domestic production in our factory or other Los Angeles clothing manufacturers. Yes, the cost of direct labor is higher but when you consider taxes, shipping costs, holding costs and the massive cost of inventory that is discounted and thrown away, the total costs of production in China vs. Los Angeles are marginal. Tack on the tremendously skilled workforce and available fabric and trim sitting idle in Los Angeles and you’ve got a sound business case for moving some production stateside. Don’t believe us? We’ll prove it. We’re asking US fashion brands to send us their overseas made garments and we’ll show them how to produce here while saving a ton of American jobs in the process. 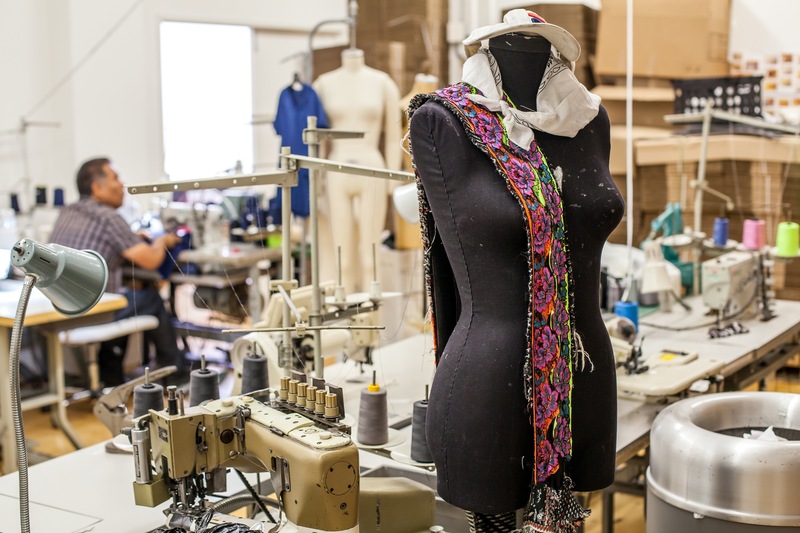 Once it is clear that Los Angeles clothing manufacturing is viable for each brand, we will create a plan for implementation and will allow each brand to see data on the workers’ they are impacting. Contact Us Now to see if your brand can make it happen in Los Angeles.